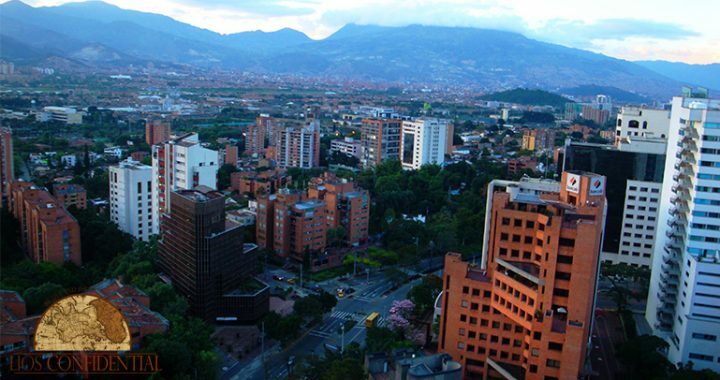 The main focus of our interest in Colombia is its second-largest city, Medellín—our base for these three days together. Medellín is a city that truly has to be seen to be believed… and one that’s attracting an increasing number of U.S. retirees—offering a safe, elegant, First World lifestyle that’s not easily found in this part of the world. Now, you may ask, if a bunch of retirees has already moved in, are you too late to make your own move to Medellín? And, wherever you go in the country, thanks to the currency exchange rate, you have 70% more buying power here today than you would have had two years ago. We can’t say how long this will last, but if you can get down here over the coming months, prepare to be surprised by the opportunities for both living and investing. In El Poblado (at the top end of the market and a favorite neighborhood among expats), you can still buy from as little as US$1,000 a square meter… and live well on US$1,500 a month. At our Live and Invest in Colombia Conference, April 19–21, you’ll get all the inside information and on-the-ground support you need to be able to make your plans and invest wisely. Discover the natural wonderland within Colombia. You’ll hear from Andrés Múnera, founder of Land Venture Travel. Andrés will not only show you the natural wonders of Colombia from our conference room… but can organize a personal tour to show you the best of what the region has to offer. Posted in Live And Invest Overseas Confidential and tagged colombia, lios confidenti, live in colombia, medellin, move to colombia, retire to colombia.